An absolutely immense château! 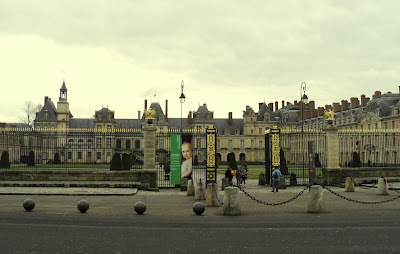 The current structure was started by King Francis the First, who also built Chambord. Among his guests were Leonardo da Vinci and Pope Pius VII (as Napoleon's prisoner on the second visit). During the French Revolution many of the palace's original furnishings were sold as to raise money for the French and to ensure that the Bourbons couldn't return to their previous lifestyle. Even so, within a decade Emperor Napoleon Bonaparte began to transform the Château de Fontainebleau into a palace of fabulous grandeur. The emperor helped make the château the place that visitors see toda, and it was here that he bade his Old Guard farewell as he went into exile in 1814. 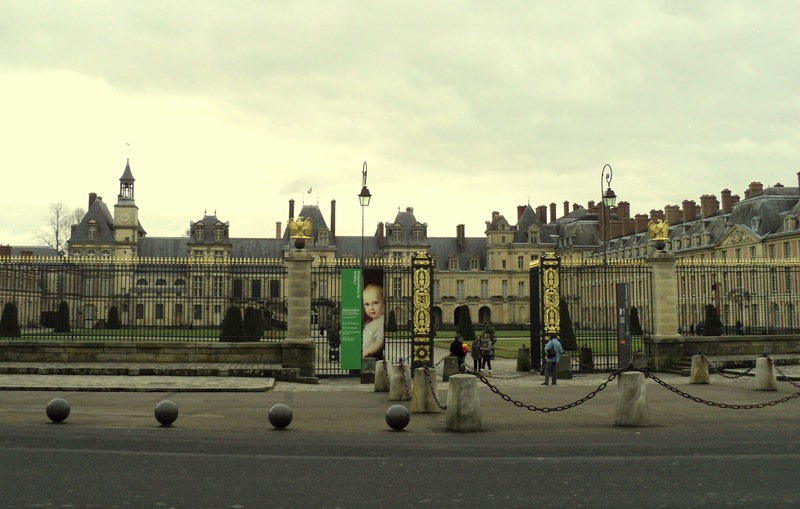 The château includes a school of art, architecture, and music for American students from the United States. The Écoles d'Art Américaines was founded by General Pershing. His troops were stationed there during the World War I.